Bred on the funky sounds of Kool & The Gang, Earth Wind & Fire, Pop giants including Michael Jackson, Madonna & Prince and Rock legends such as Carlos Santana, Queen and Steely Dan, DJ Urban Soldier has had a varied musical education. DJ Urban Soldier has a ridiculously efficient way to mix his idols’ music and more to get the dance floor shaking. 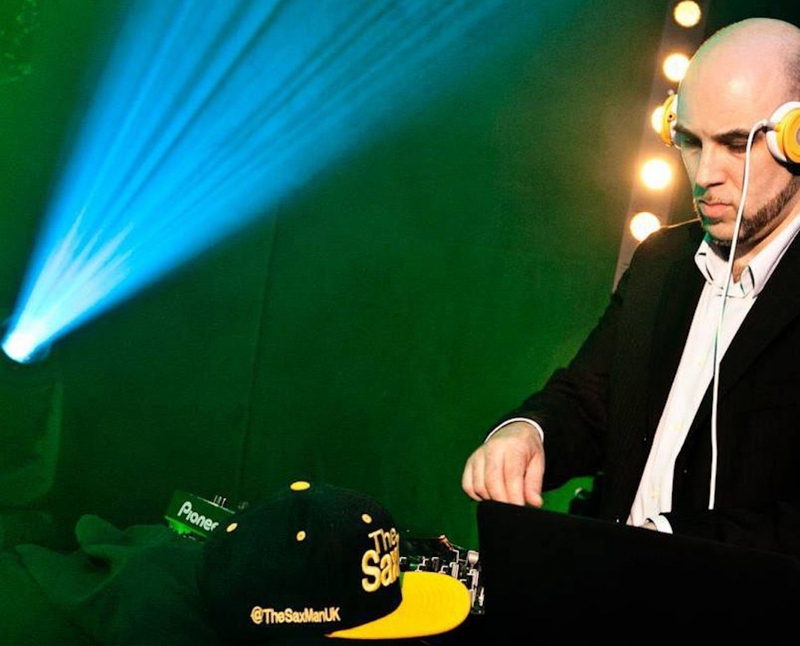 His vast experience on the London ‘West-end’ club circuit makes him without doubt one of the most entertaining party DJ’s in the country. "DJ Urban Soldier plays the best in RnB and Hip Hop"
"Urban Soldier got everyone dancing and we will be booking him again!"